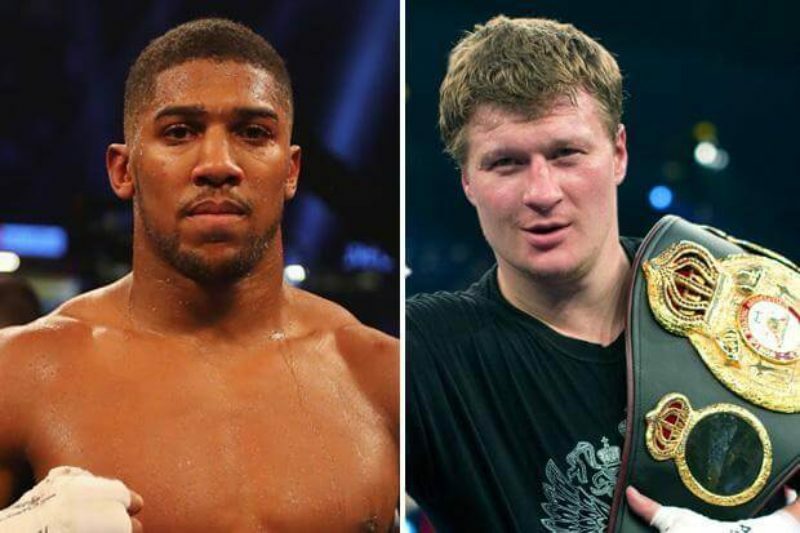 Anthony Joshua has vowed to knock out his opponent Alexander Povetkin ahead of their bout scheduled for Wembley Stadium on Saturday, September 22, 2018. Joshua will defend his IBF, WBA and WBO heavyweight titles against the Russian boxer, as the British champion looks to claim his 22nd consecutive professional victory with the fight. 39-year-old Povetkin, has 24 knockouts from his 34 wins and held the WBA heavyweight title from 2011 to 2013, which from his record will prove no pushover. However, Joshua insisted he will “take out” mandatory challenger fighter Povetkin, and that he will put up a better show, far from his performance against Joseph Parker, months back. Joshua also admitted was already weighing up possible bouts against Fury or Wilder in the future.